Raise your hand if you’ve ever been confused about when to use Sharpen, Unsharp, High Pass Filter, or Lab Sharpening. Raise two hands if you’ve never even heard of some of these. Why do people even need to sharpen pictures? The main reason is to make details look sharper and crisper, especially if the picture is “soft” to start. Crisp details are very appealing to the human eye, and we tend to prefer pictures with good focus and crisp details. Sharpening can’t bring back detail in a picture that is badly focused or has a lot of motion blur, but it CAN take a good photo and help it look outstanding. And if you apply selective sharpening to specific areas of the photograph, you can help draw the eye quickly to the main subject. Sharpening works by finding the boundaries between color changes in pixels, and making those boundaries more obvious — in a way it darkens darks and lightens lights where they meet up. A little of this can make a photograph “pop” but too much can add a fake looking “halo” around certain objects in the photo. This distracts from the overall image and makes it obvious that the picture was over-sharpened. Click on the graphic below to make it larger. 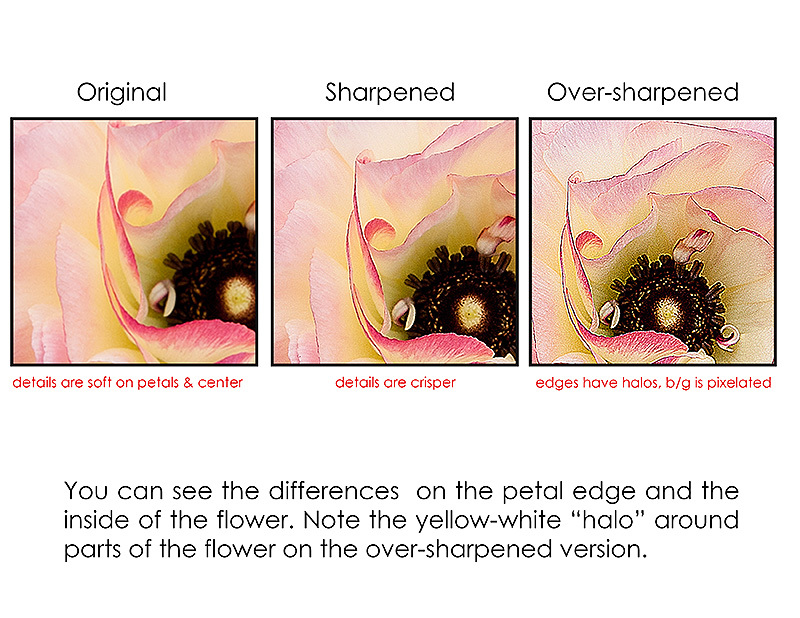 You can easily see the differences between the original, the sharpened version, and the over-sharpened version when you look at the petal edge and the green background. 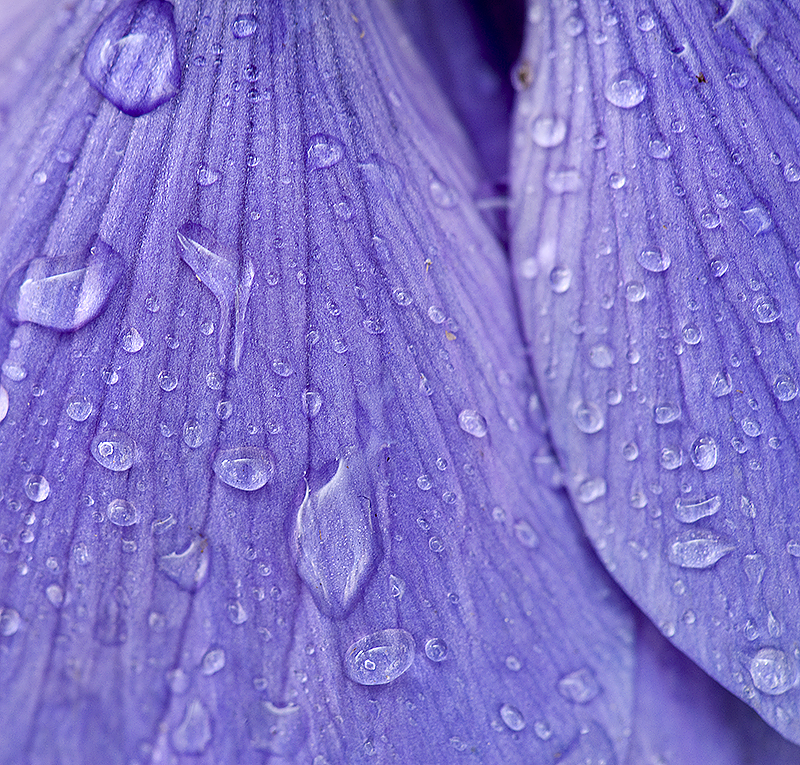 Here’s another close-up where you can see the oversharpened “halo” around edges of parts of the inside of the flower. 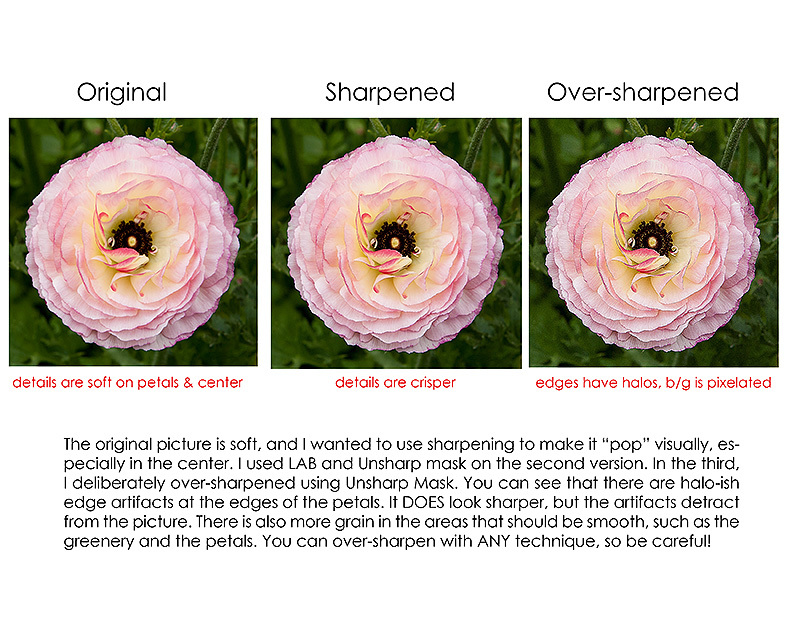 Photoshop’s Unsharp Mask is still one of the most popular ways to sharpen a picture. It does make the picture sharper overall, even though the word “unsharp” in included. (This term is a carry-over work from an old film photography technique.) 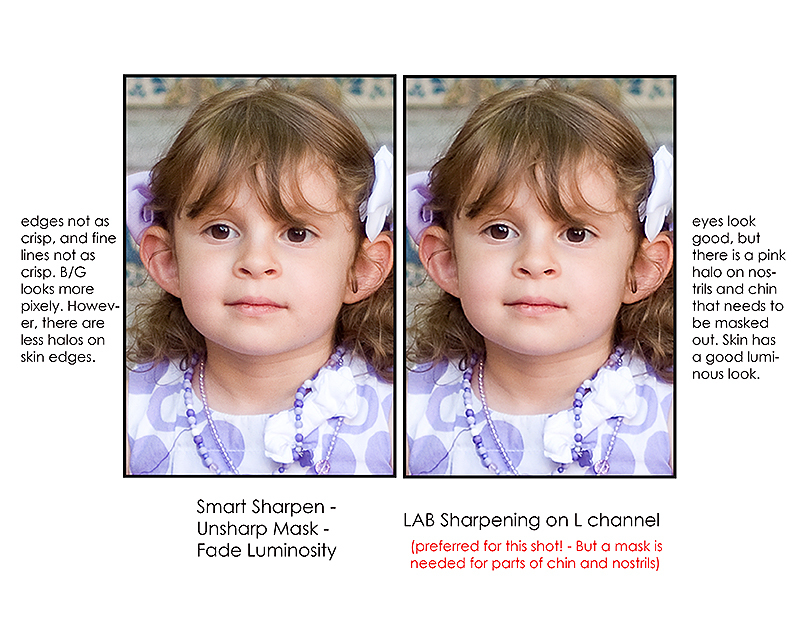 Also very popular is the Smart Sharpen feature, which has more control than the Unsharp Mask. 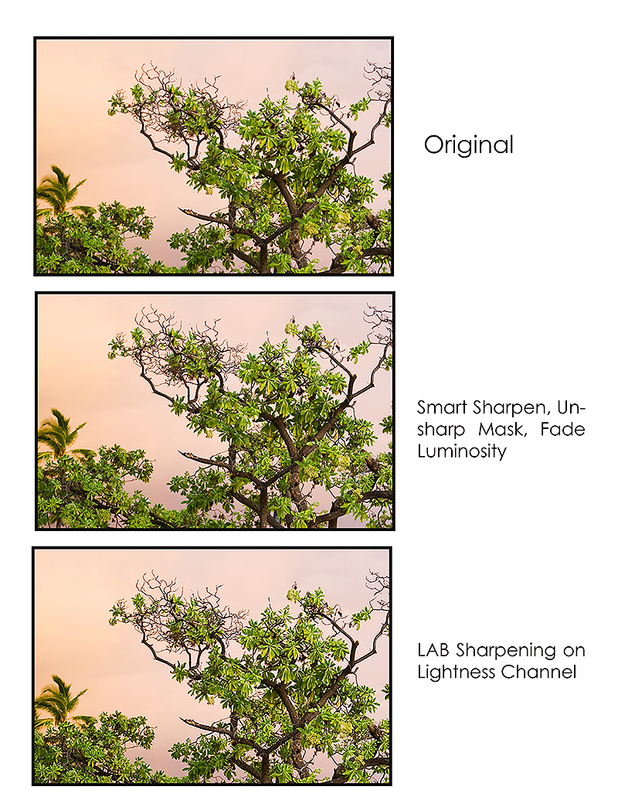 Many photographers prefer to use Smart Sharpen — which is newer — than Unsharp mask, claiming that they have greater control over the sharpening, and that there is less halo creation when Smart Sharpen is used. If you don’t get carried away and over-sharpen, Smart Sharpen can be a very good technique. Sometimes, though, it can make parts of the picture look too sharp when others still don’t look sharp enough. In this case you can use a layer mask to erase the additional sharpening where it is not needed, and add sharpening where it is. LAB sharpening is a technique in which the photo is converted from the original RGB color to the L A B color space, sharpening is applied to just the luminosity channel (the black and white data), and then the picture is converted back into RGB color. 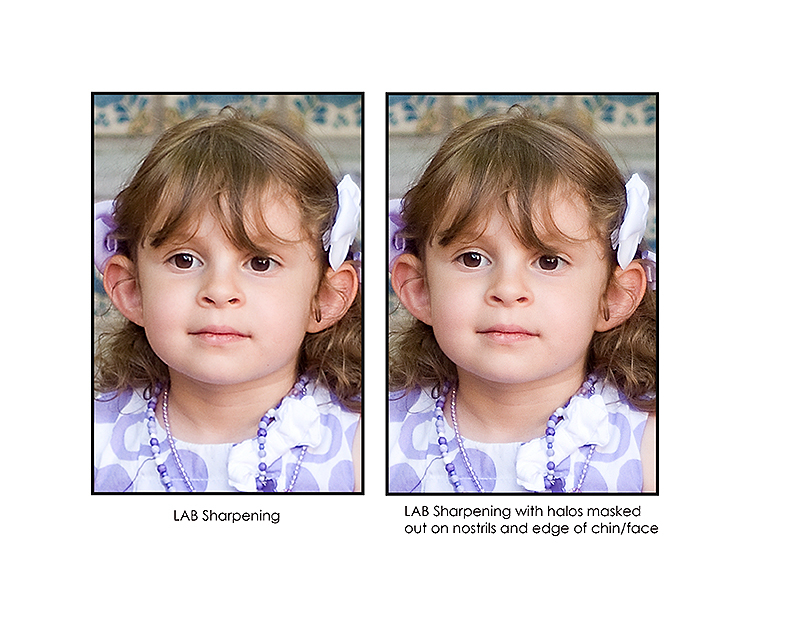 Many people feel that this method gives a good overall sharpening without obvious halo artifacts. LAB color space consists of a Lightness Channel, an a channel (for green and magenta) and a b channel (for yellow and blue.) If you convert a picture to LAB, it will then have those three channels. You can select the Lightness channel and apply sharpening to it using Unsharp Mask or Smart Sharpen before converting the image back to RGB. Even if you don’t really “get” what LAB is, (most people don’t really get it, even if they sharpen using LAB) — try using the LAB sharpening method anyway. You may end up really liking the results! One of my sharpening actions in the freebie uses the LAB method, so if you have Photoshop CS2+ you can try it out and see how you like it! I’m certainly not against researching and understanding the technical aspects of how sharpening works. I’m an engineer, so I actually enjoy reading the technical details! But I believe it’s crucial to do the hands-on work of actually trying multiple techniques on the same photo to see how the techniques work, and when they are best for YOU. The High Pass Filter method for sharpening also involves finding and sharpening edges preferentially. To use this method, you start by duplicating your background layer. Then you apply the High Pass Filter to the top layer, change the layer from normal to Overlay, and adjust the opacity. Choosing the right values for the High Pass Filter and the opacity of the layer are where the art comes in — each photograph may require a different value. However, many photographers like this method because it’s easy and effective. So how do you choose which to use and when? Through trial and error, here’s what I like to do. Portraits: LAB sharpening. Why? It gives a nice crisp overall sharpness without making the skin too pixelated and without adding halos. Even so, I still often use a mask to erase sharpening where it is definitely NOT wanted, such as skin. 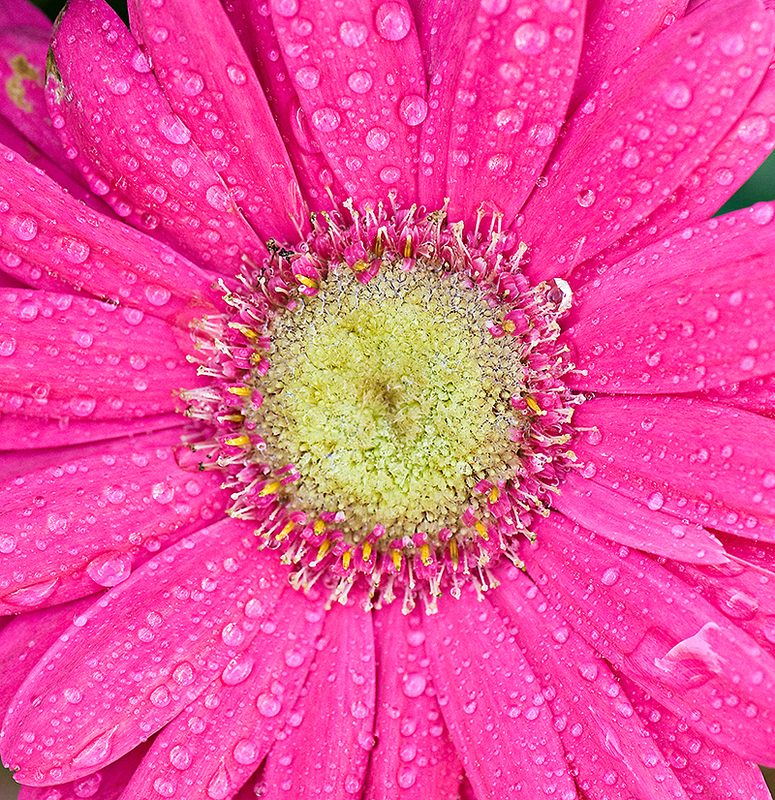 General Photos – flowers, landscapes, etc: Combination of Smart Sharpen, Unsharp, and then immediately Fade Luminosity at 100%. 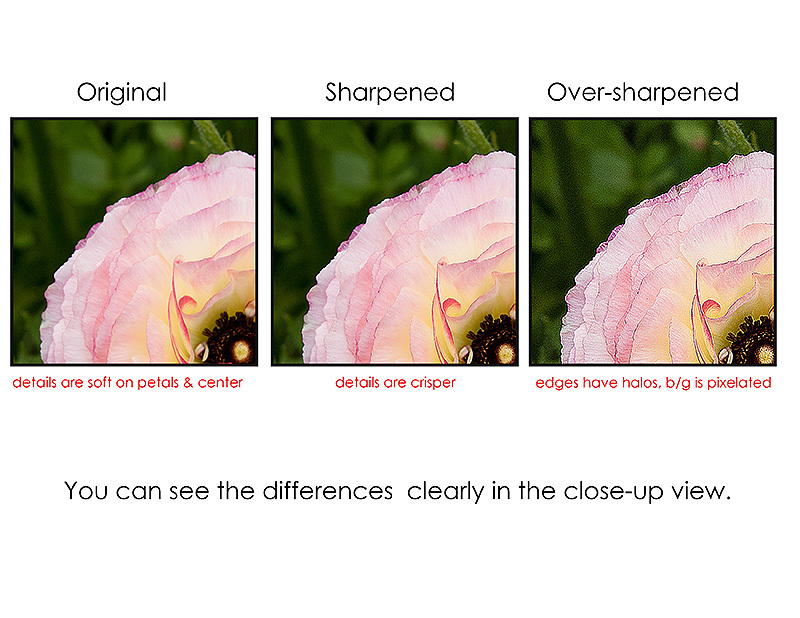 This gives the effect (supposedly) of sharpening just the lightness channel, as in the LAB method. I like using this method on pictures that have lots of fine details, like flowers or tree branches. I just have to be sure that I don’t make it look too “crispy” and fake. Sharpening Low-Res Pictures (800dpi) scrapbook layouts for web: Unsharp Mask with settings of amount = 150%, radius = 0.3, threshold = 0. When I use “save for web” afterwards, these settings seem to get the 700 or 800dpi photos a good crisp look that works well in the scrapbook site galleries. Here’s a sample work-flow using a sharpening technique. Start with the photo to be sharpened. On the duplicate layer, select Filter — Sharpen — Smart Sharpen. Use settings Amount = 75%, radius = 0.6, angle = 0, Remove: Lens Blur. Then select Filter — Sharpen — Unsharp Mask. Use Settings Amount = 55%, radius = 0.7, threshold = 4. Then go into Edit — Fade Unsharp Mask. Use Settings 100% and under the drop down arrow for Mode, select Luminosity. Then OK.
Now you have a sharpened layer on top of your unsharpened b/g layer. Add a layer mask and brush in the areas where you do NOT want sharpening. I mentioned that I like this method for general sharpening of landscapes & random pictures of things. For people, though, I sometimes prefer the LAB method, and then I mask it out in areas of the face where it’s too strong or where it created a halo. 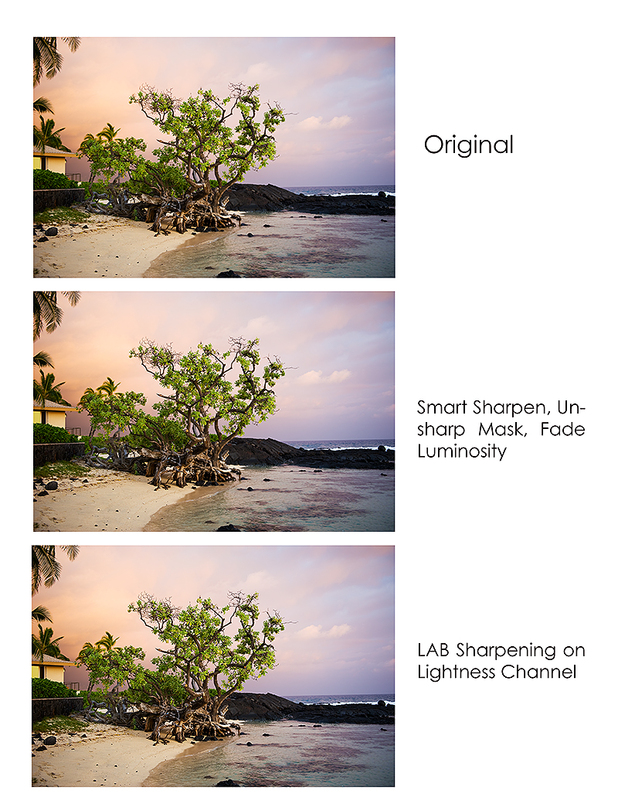 Here’s an example of how the Smart Sharpen/Unsharp/Fade Luminosity compares to the LAB method. In the close up, you can see that there is not really too much difference between the methods for this particular pictures of a tree at sunset. But in this example of a portrait, you can see the difference more clearly between the techniques. The LAB does a better job sharpening edges and not making the colored areas pixel-y. It does oversharpen the facial edges by nostrils and chin, and those will need to be masked out. In a future post, I’ll show more about how to use the high pass filter for sharpening. 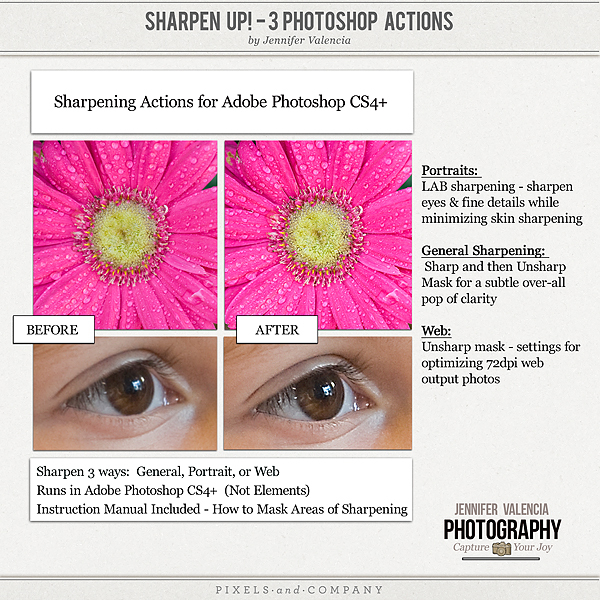 But I hope that this tutorial gave you a new insight into using the LAB method to sharpen in Photoshop. Give it a try if you have never used it. See what you think! It might end up being your secret final step to a perfect photo. This entry was posted in Photography Tutorial, Uncategorized by admin. Bookmark the permalink.